More than a DIY radio telescope! 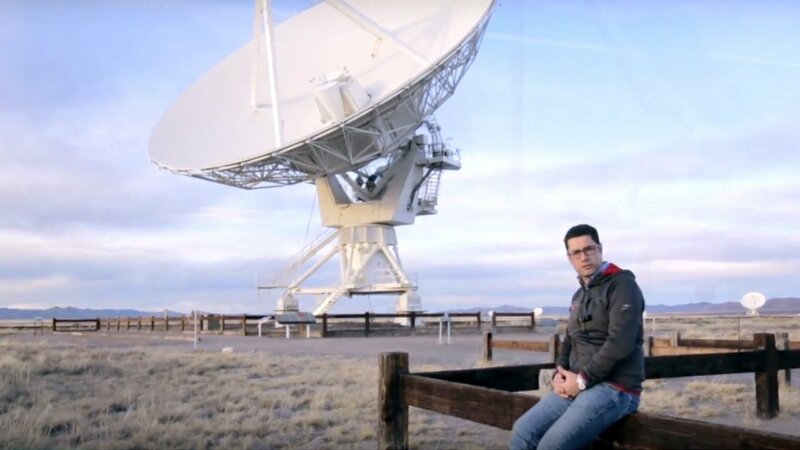 Radio2Space radio telescopes are ready-to-use instruments already in use all around the world. We can support you from design to shipment, from installation to on-site training. 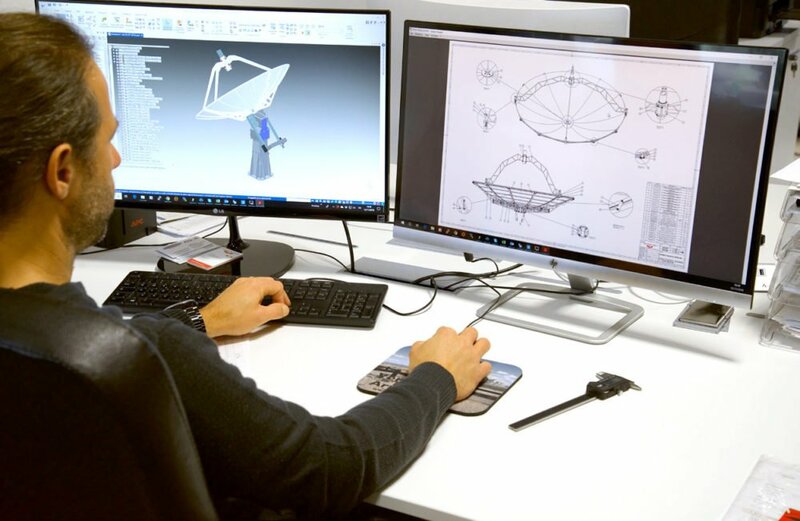 Radio2Space SPIDER telescopes come standard with 1420 MHz receivers for radio astronomy applications but if you need to record any other frequency, Radio2Space’s technical team is able to offer custom design services for your application both in radio astronomy and satellite communications. SPIDER radio telescopes are designed to be shipped around the world. Every radio telescope comes securely packed in a crate, designed for safe shipment of the instrument. 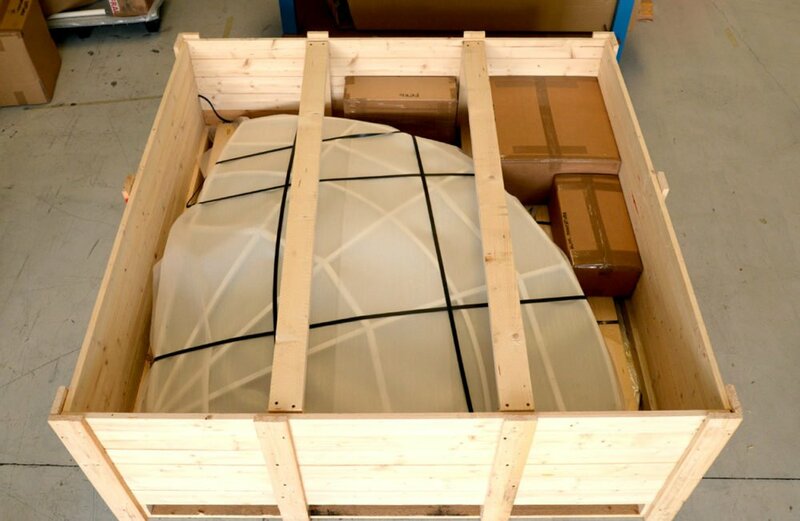 SPIDER radio telescope systems are shipped partially assembled, requiring some assembly of the major components – a step-by-step installation manual is included in the shipment. If you prefer, you can request optional on-site installation by experienced Radio2Space staff. We will handle all assembly operations on top of the concrete base constructed by the customer according to plans provided in advance by Radio2Space. Telescope installation and service is performed directly by Radio2Space worldwide, based on a custom quote to be agreed upon before shipment of the radio telescope. We also offer a training service after the radio telescope installation and subsequent functional tests. 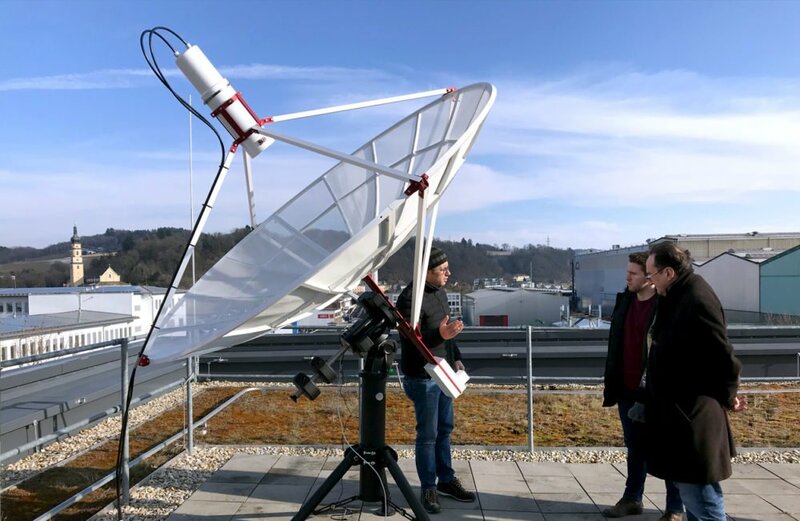 Our team will perform one or more days (based of a custom quote to be agreed before shipment of the radio telescope) of training and will introduce the use of Radio2Space instruments to the operators.